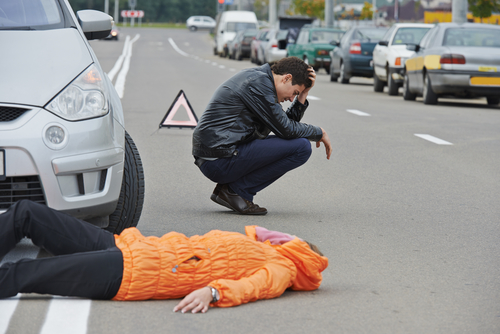 It will amaze you how often car accidents occur in Pasadena. Statistics say one person is hit by a car every hour. These accidents are mostly caused by drivers who are negligent of the road rules although a few cases may be the pedestrian’s fault. However, the pedestrian is prone to severe injuries, unlike the driver who is protected. The law has found a way to protect pedestrians and grant them compensation for incurred medical bills, as well as lost wages. To get your compensation after an accident, it might take up to a year or more before the processes are done and resolved. You should seek legal assistance from a pedestrian attorney. To hire a topnotch pedestrian lawyer Pasadena, CA, come to us at Rawa Law Group. At Rawa Law Group, you will receive attention from a topnotch lawyer who will pay close attention to your case and offer services accordingly. We have a team of experienced pedestrian lawyers who will help you pursue justice and gain full compensation. You can call us for a free consultation and we will take over your case from there. If your injury is severe and thereby making you immobile, our attorneys will come to your house or healthcare facility. Busy clients can also benefit from our flexible appointment hours and meet with us when they are free. The process of gaining compensation is a long and hectic one and you should seek professional guidance from a pedestrian lawyer before filing a lawsuit. Visit us today at Rawa Law Group with the below details.